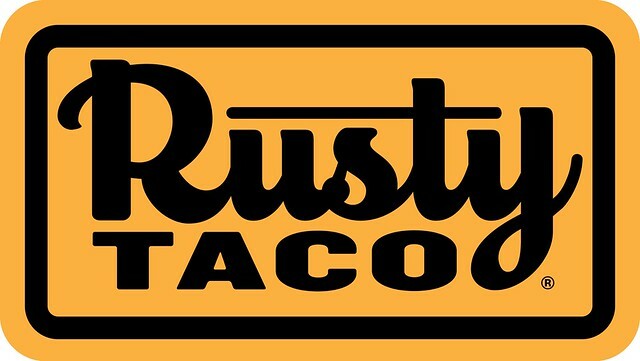 Rusty Taco joined the Inspire Brands family of restaurants in February. That’s when Denise believes the wheels started turning with the idea of returning to the Rusty Taco name. “I came into the original Rusty Taco in Dallas, Texas, late in the afternoon one day after we were acquired, and I looked up and saw Inspire Brands CEO Paul Brown with a group of people walking in the door. I had no idea they were stopping by the restaurant,” Denise said. “Jayson knew this dream of Rusty’s. He asked Jayson to play at the grand opening, and he played at every anniversary until Rusty passed away,” Denise said.